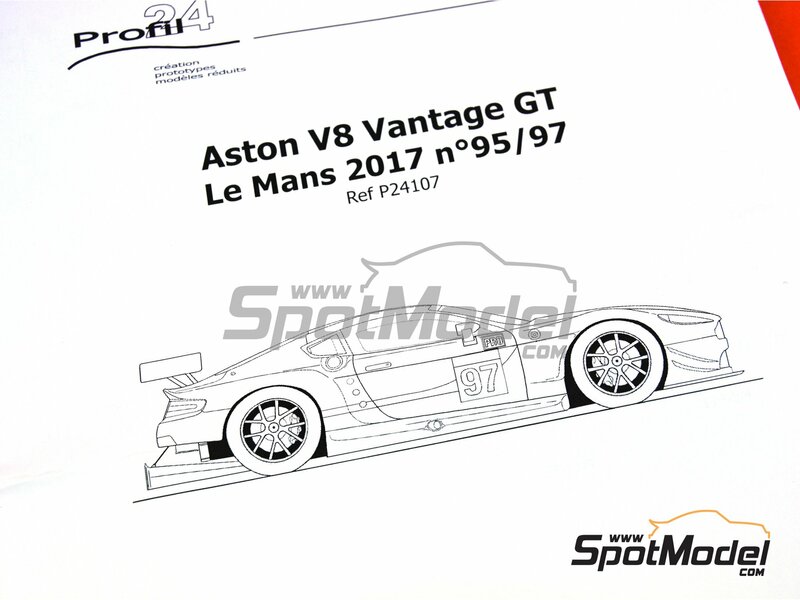 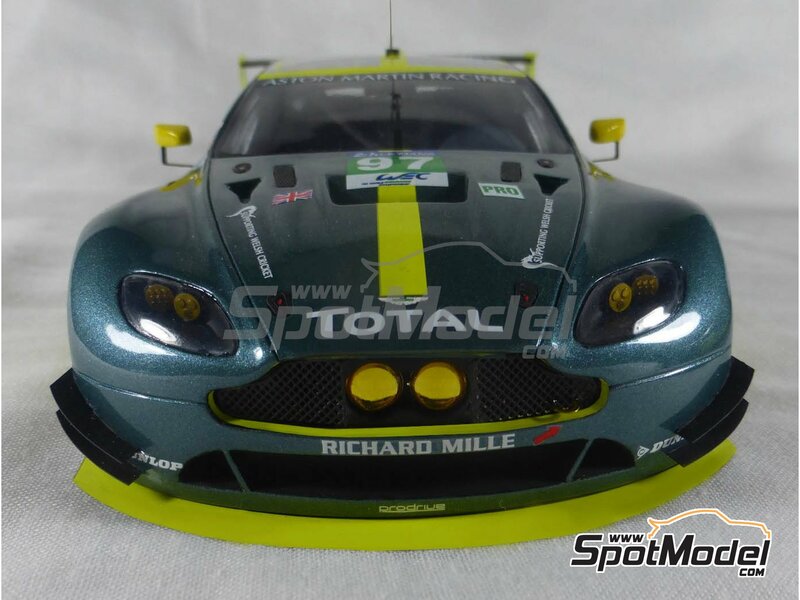 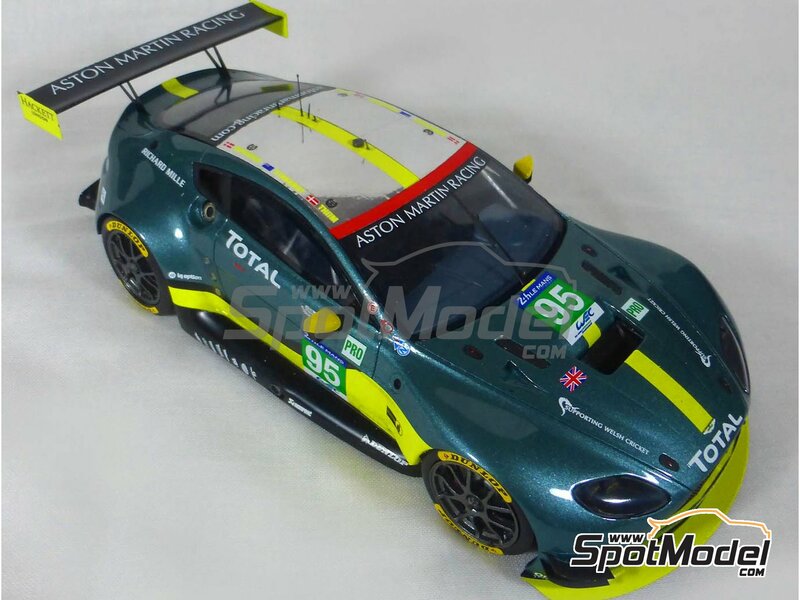 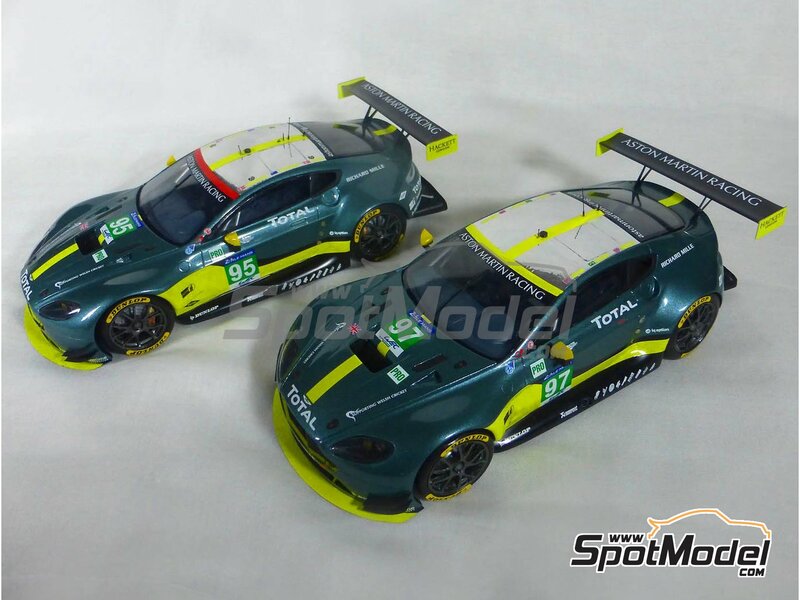 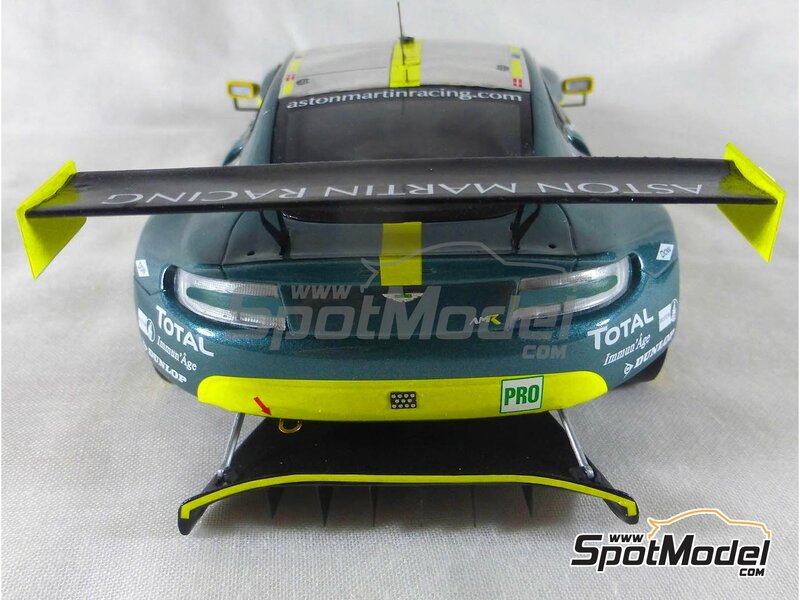 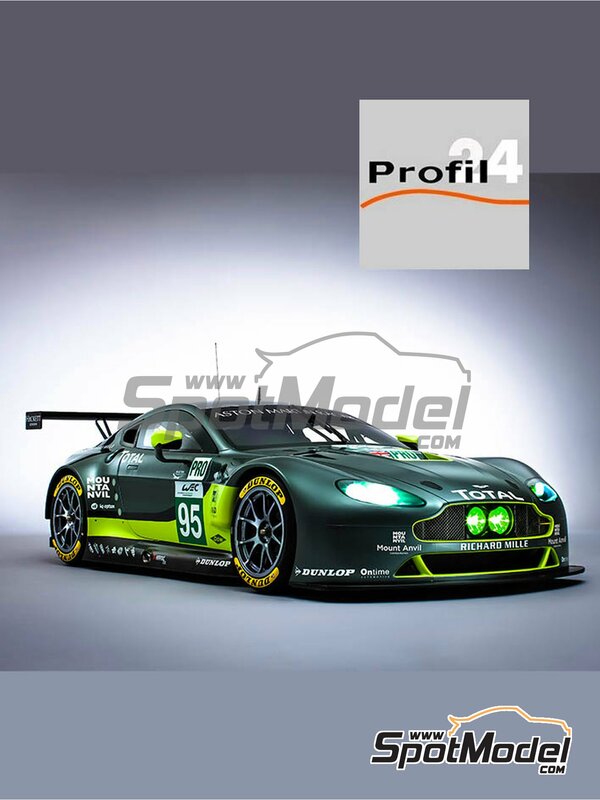 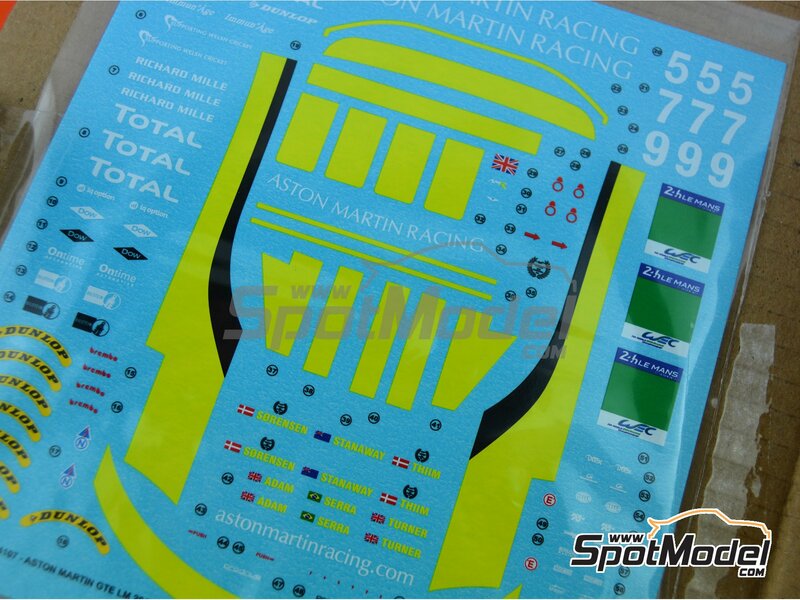 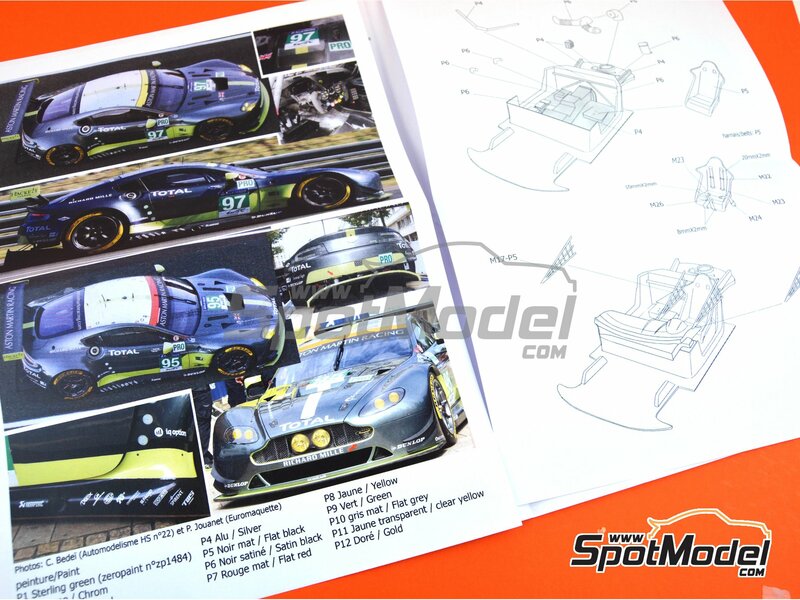 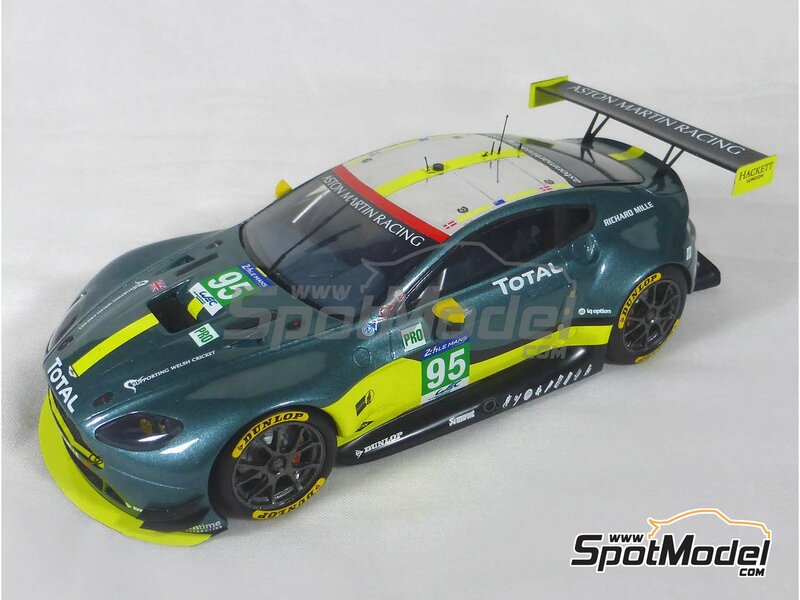 A new release by Profil24, this time the Aston Martin V8 Vantage GTE that racd the 24 Hours of LeMans in 2017. 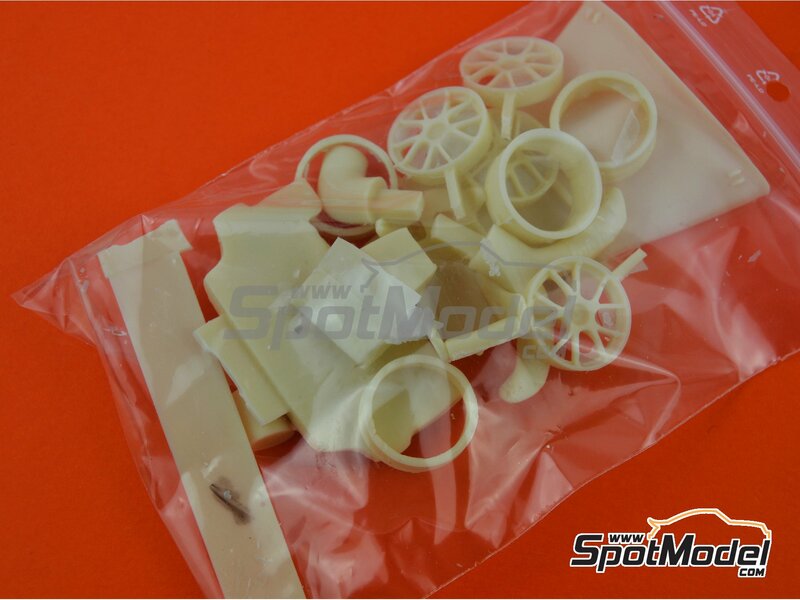 A beautiful green mean machine that you can now have in your showcase after enjoying the assembly of the resins and photo-etched parts you will find in box. 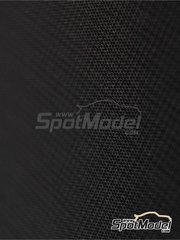 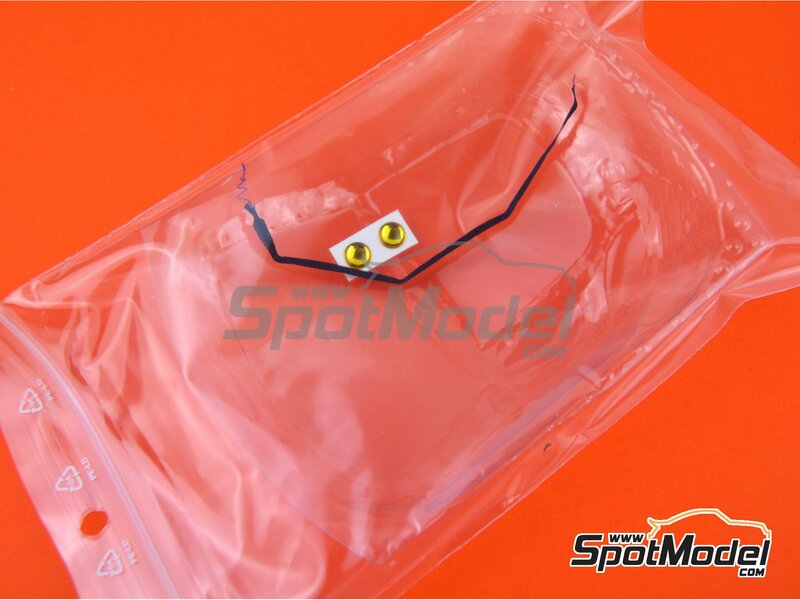 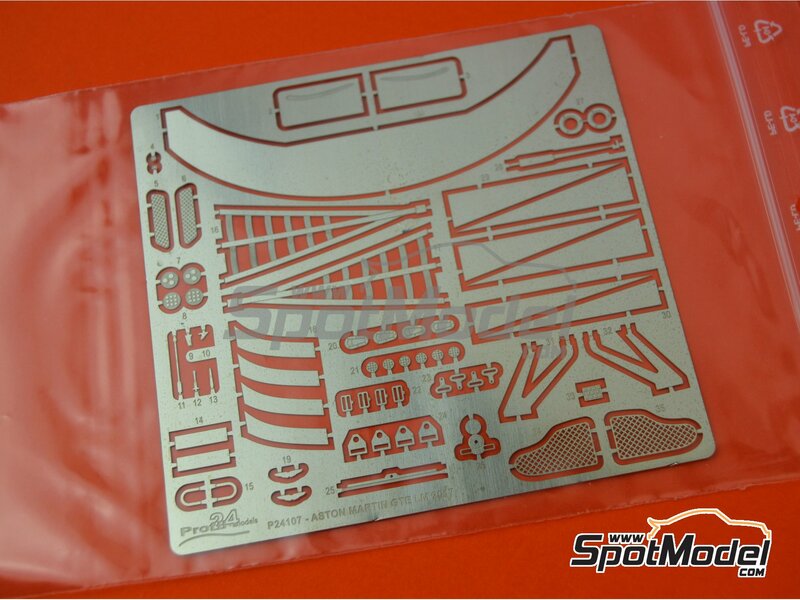 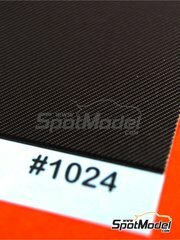 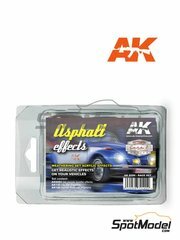 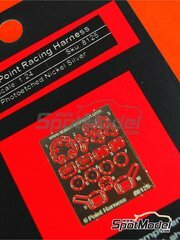 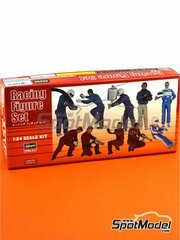 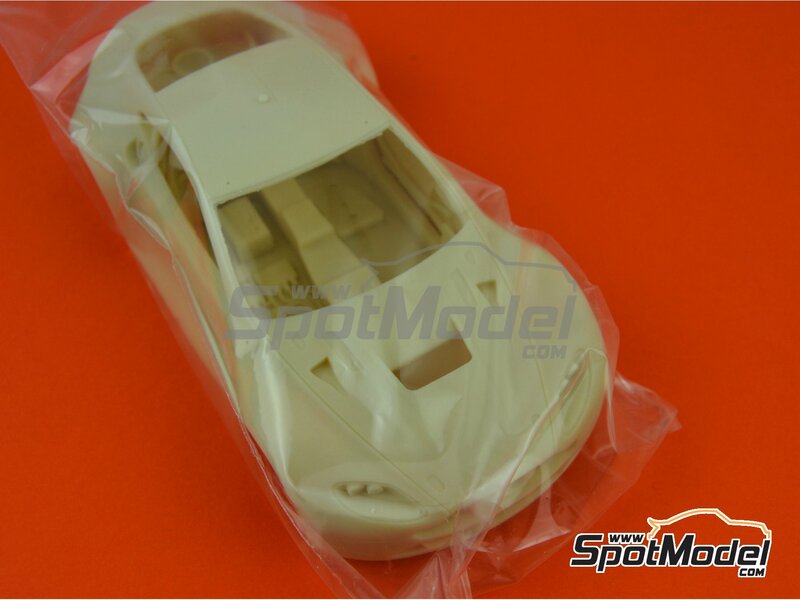 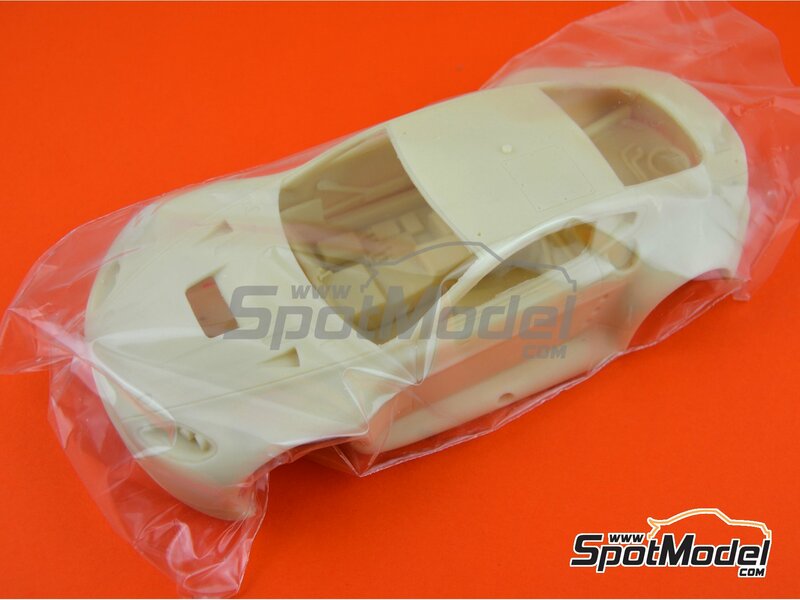 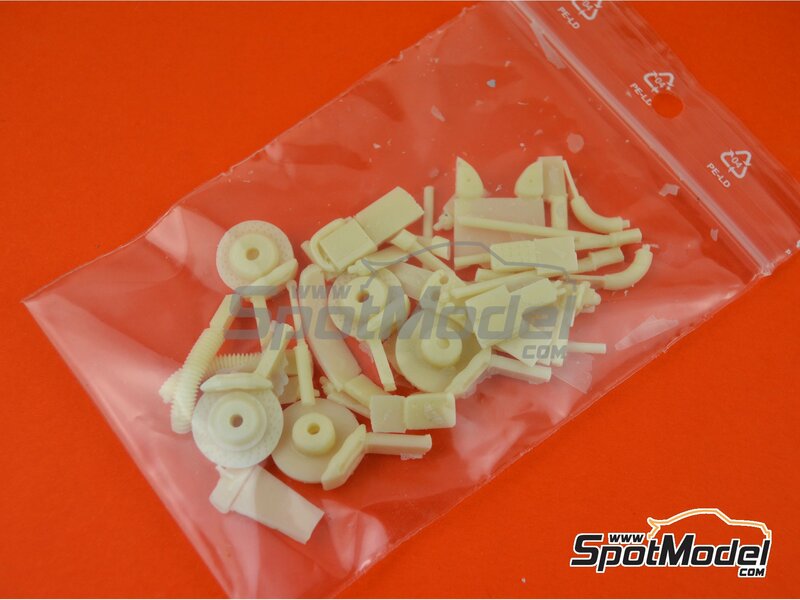 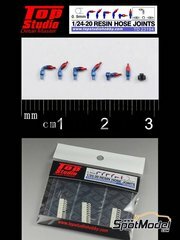 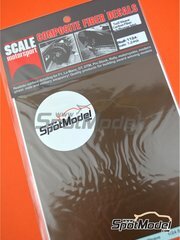 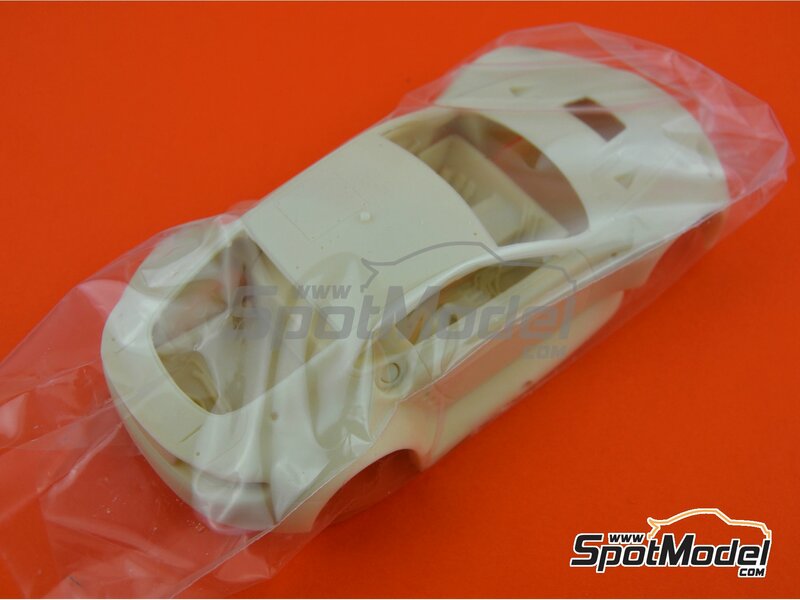 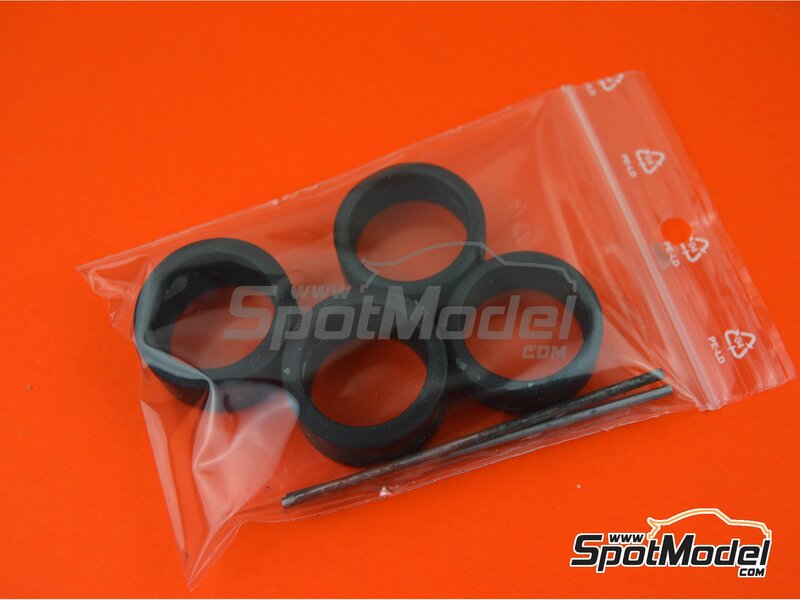 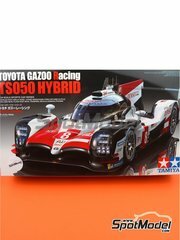 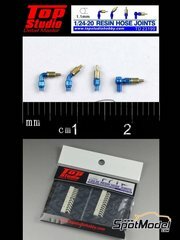 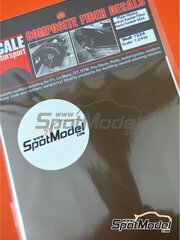 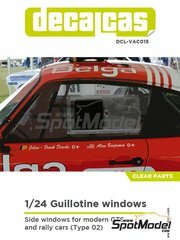 Manufactured by Profil24 in 1/24 scale with reference P24107. 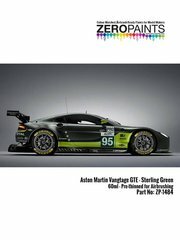 Sponsored by Aston Martin Racing. 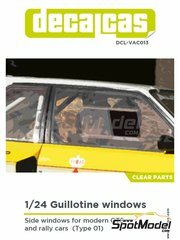 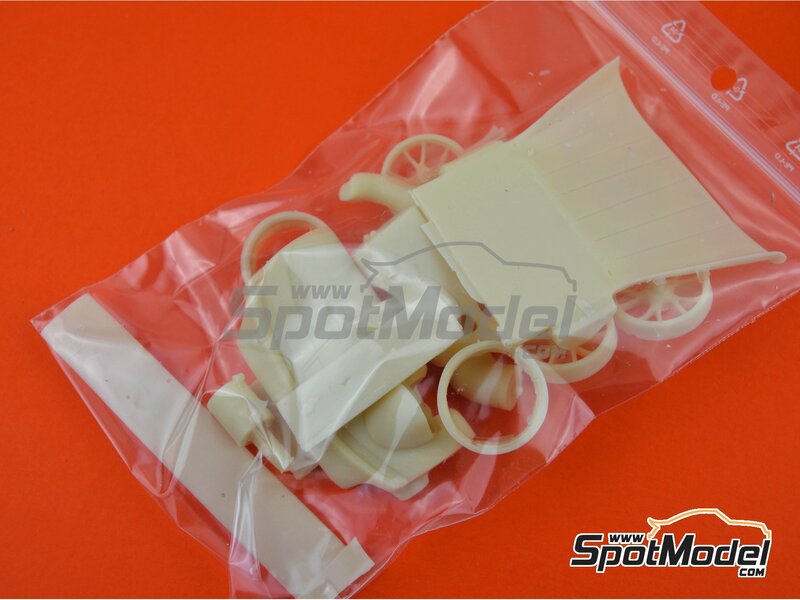 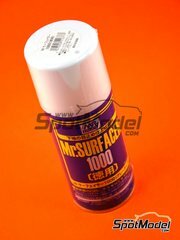 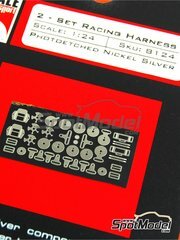 Includes photo-etched parts, resin parts, rubber parts, seatbelt fabric, vacuum formed parts, water slide decals, other materials, assembly instructions and painting instructions. 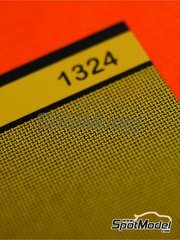 Package measures 185 mm x 248 mm x 58 mm (width x depth x height), weighting 345 g.
Featured in newsletters 290 and 295.